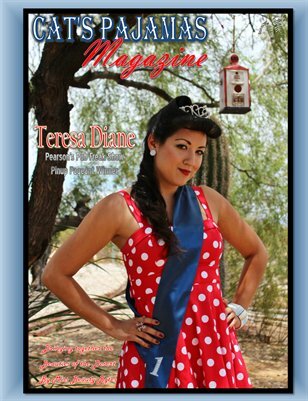 Tucson, Arizona based pin-up/rockabilly magazine. A good ol'fashion coffee table magazine for anyone who loves pin-ups and classic cars. Plus fun DIY projects and tutorials! 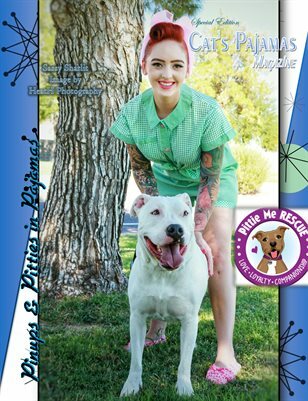 Special edition Cat's Pajamas Magazine dedicated to Pittie Me Rescue. 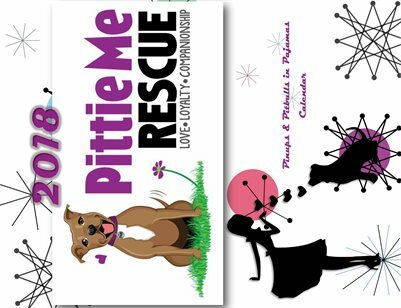 Special Edition Cat's Pajamas Magazine ~ Pinups & Pitties in Pitbulls ~ Benefiting Pittie Me Rescue. 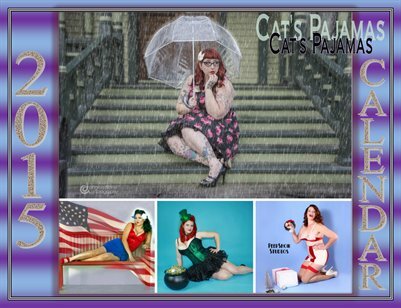 Fall issue of Cat's Pajamas Magazine. 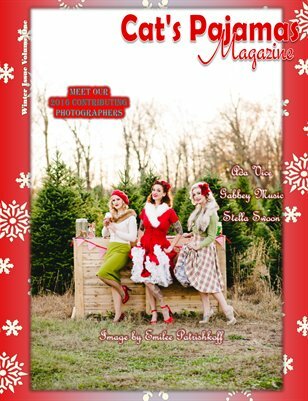 Special Edition issue of CPM that will be featured inside Arizona businesses. 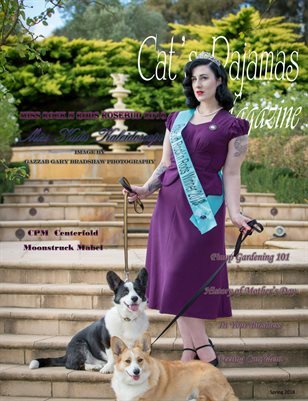 Spring 2016 Issue of Cat's Pajamas Magazine. 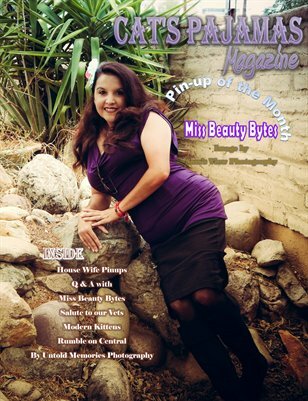 Tucson's Pinup Magazine.